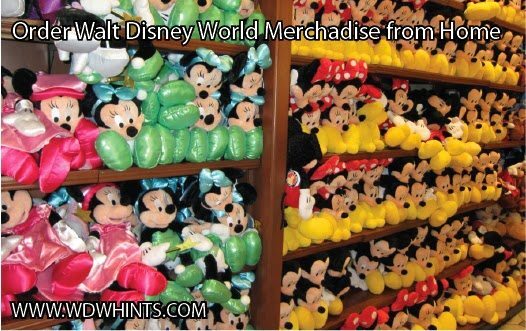 Shop for Disney World Merchandise from Home! One of my favorite parts of any Disney vacation is the shopping! I love wandering through the shops and seeing all of the new items that are available. My husband has to hold me back from buying gifts for everyone we know. Since I travel with kids (who, like my husband, have limited patience for my shopping), I try to have a list of items I want to buy BEFORE my trips. Yes, before I go, I have an idea of what I want to get myself (hello, Vera Bradley! ), my kids and any gifts we will be buying. Did you know that you can call Disney directly and they will sell you and ship you many of the items that are available at Disney World? 877-560-6477 or by emailing [email protected]. Previous PostEnter Here to WIN a $75 Disney Gift Card!!! Next PostDisney Chamilia Giveaway ~ A $235 Prize Value! Sweet deal! There was a phone case I was thinking about but couldn’t find online. Might have to give them a call.